March 27, 2017 – DJI, the world's leading maker of personal and professional drones, is partnering with internationally acclaimed professional travel photographer and videographer Elia Locardi, to kick off the DJI Drone Photography Workshop world tour in Lisbon, Portugal in May 2017. Elia will take participants to some of the most beautiful and picturesque destinations in the world to experience this new and exciting photographic artform using DJI drones. In addition to learning how to master drone photography both in the field and in post-processing, the workshop will also include safe piloting techniques using DJI quadcopters. As the official sponsor, DJI will provide workshop participants with complimentary access and exclusive discounts to the latest drone and imaging technology. 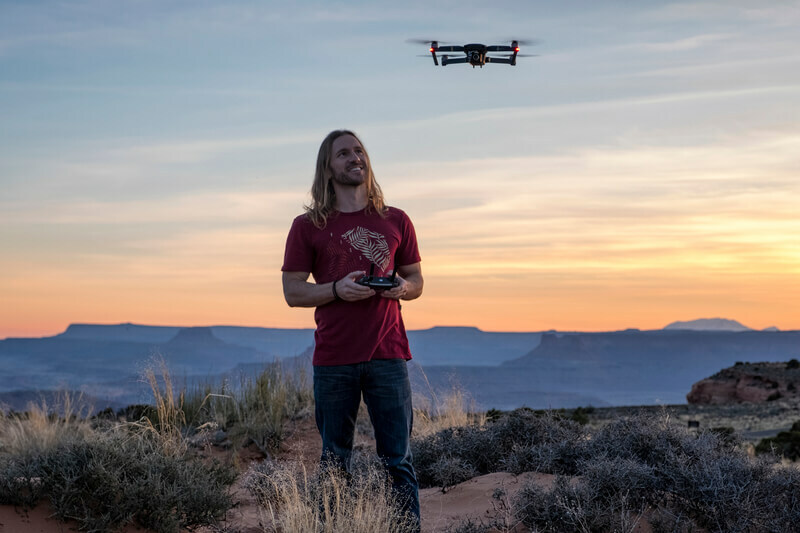 "We are very excited about this program because it will allow more people to experience the joy of flight while discovering some of the hidden gems around the world," said Paul Moore, DJI's Creative Director. "Learning how to fly with DJI's aerial platforms has become much easier and intuitive, thanks to the on-board intelligence and safety features. Once users have mastered their flying skills, the natural progression is to perfect their camera work. The workshop is a great opportunity for participants to build on the fundamental techniques and open their eyes to a whole new world of creative possibilities." 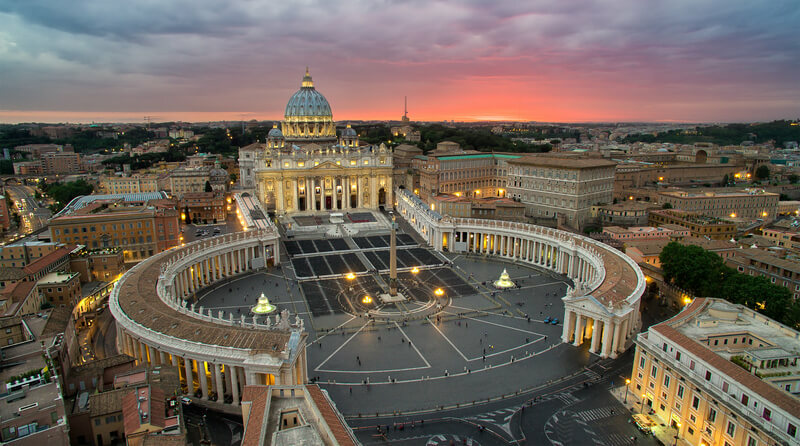 Location independent since 2012, Elia Locardi lives a mobile lifestyle. He has visited more than 55 countries, flown over one million miles, and collaborated with dozens of brands, countries, and tourism agencies around the world. His work has been featured in Professional Photographer Magazine, CNET Australia, Fstoppers, and National Geographic. Using a combination of traditional in-camera techniques, targeted times of day, and advanced post-processing methods, Elia has developed a widely recognized and highly unique style of photography. His goal is to share his vision so others can see the world as he does, full of color, texture, beauty, depth, and emotion. Elia has built a following of close to 3 million people across his Facebook, Google+, Twitter, Instagram, YouTube, and Snapchat.